Silver rounds are circular shaped minted 99.9% pure silver bullion units meant for trade, investment and capital preservation. They are not coins. Their value is based on the intrinsic market value of silver at the moment of sale. Most silver rounds weigh one (1) ounce troy. There are other sizes, but are much less common. Silver bullion is any minted or non-minted 99.9 pure silver units. The main feature of silver bullion is the certainty of it being pure silver. Minted silver bullion is typically bars and rounds, but there are other shapes. Non-minted bullion is typically purred bars. Silver bullion is always clearly imprinted with its type of material, which is silver and its weight. If the weight and material are not imprinted in the unit, it does not truly qualify as bullion even if it is because there is no certainty as of the exact metal. Most bullion is hallmarked with the name or emblem of its mint or manufacturer. One ounce troy (1ozt) silver rounds are the most common type of silver bullion. Although all one ounce troy (1ozt) silver rounds weigh the same, their diameter and thickness varies somewhat. Most silver rounds are in the range of +/- 1 ½” diameter by +/- 1/8” in thickness. Other sizes of silver round are not uncommon. In United States there are plenty of half ounce silver rounds, smaller silver rounds are uncommon. One pound silver rounds, called disks, are not uncommon. In Asia the Tael unit is very common, but there are many others. Generic silver rounds are any silver rounds minted by private mints. Any silver round not minted by a government entity is a generic silver round. This is the most common type of silver rounds. These types of rounds are manufactured by silver producers and by specialized precious metal product manufacturers. Common brands of generic silver rounds are APMEX, Sunshine Mint, U.S. Assay Office (not part of the government) and Northwest Mint. There are many other silver round producers. U.S. Government silver rounds are only rounds that are minted by U.S. Mint, which is an entity of the U.S. Government, not private. The main U.S. Mint silver product is the American Silver Eagle round. By far the most popular American Silver Eagle is the one ounce troy American Silver Eagle. The U.S. Mint also produces one pound American Silver Eagle disks, commemorative rounds and proof sets. The main benefit of American Silver Eagles is that they can be used in an IRA. Sterling silver rounds were popular from the late 1980’s all the mid 1990’s. They are only worth their recycling value. Although these types of rounds are nicely minted, they don’t really qualify as silver bullion because they are not pure silver. The Franklin mean sold hundreds of thousands of sets beautifully minted and cased silver rounds. Other than for appreciating the craftsmanship, these types of silver items are only worth their value as scrap. Most Franklin mint sets end up melted and refined. There are plenty of collectable and commemorative. Some people enjoy that. However, the true value of this type of silver round is only its intrinsic precious metal value. The best way to sell silver rounds is by weight. Typically the American Silver Eagle fetches a little bit more than the generic or other government silver rounds, but not all the time. It is a market. Call Portland Gold Buyers at 971-222-3435 for an offer. Unless you need a payment by check, ask for cash payment. 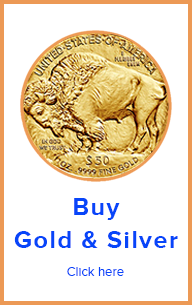 The best way to sell silver rounds in Portland is to call Portland Gold Buyers at 971-222-3435. 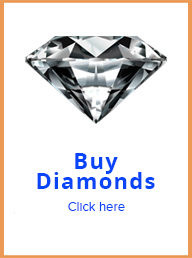 Portland Gold Buyers is one of the most reputable precious metal dealers in Portland. In addition, there are plenty of other dealers downtown Portland. There is no need to sell silver rounds online. 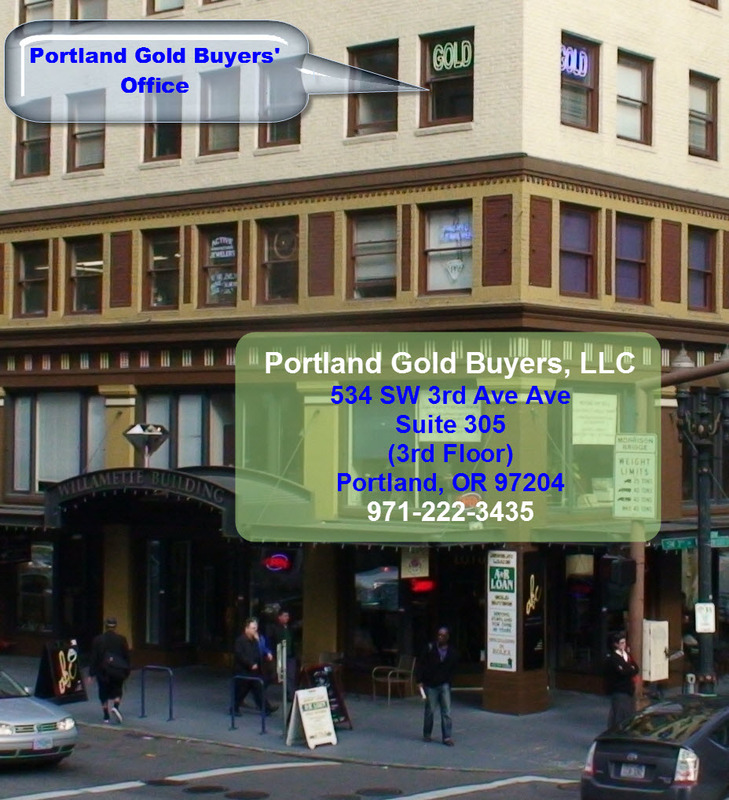 Portland Gold Buyers pays cash.